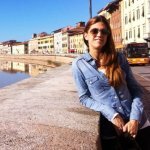 "Florence, Italy- how to go about getting to Florence; sights, attractions and shopping when you travel to Florence..."
So what is the first thing you imagine when you think of your upcoming cruise to Florence, Italy? The Tuscan sunflower fields, hay bales and a bottle of Chianti or… the Duomo dome, the Ponte Vecchio and the David? 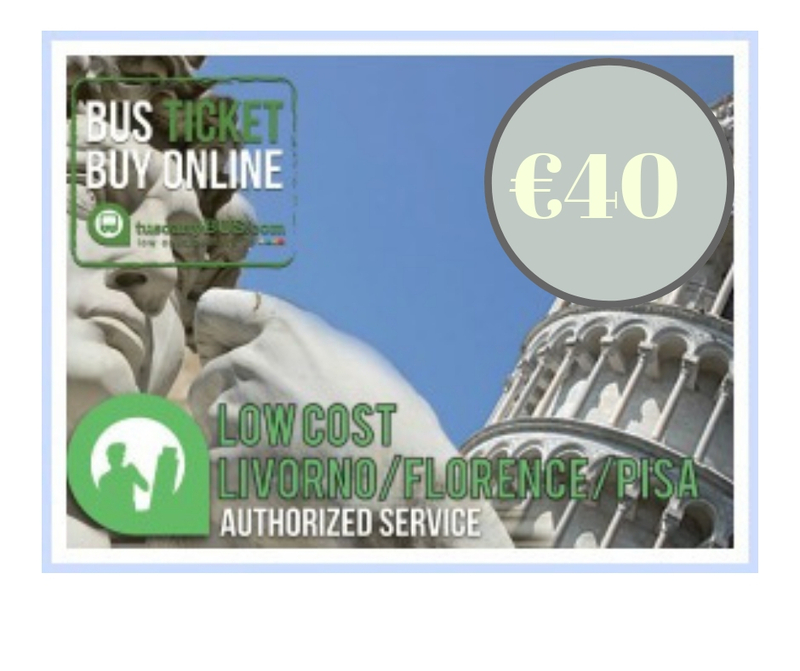 Travel to Florence by bus: cruisers' favorite option! 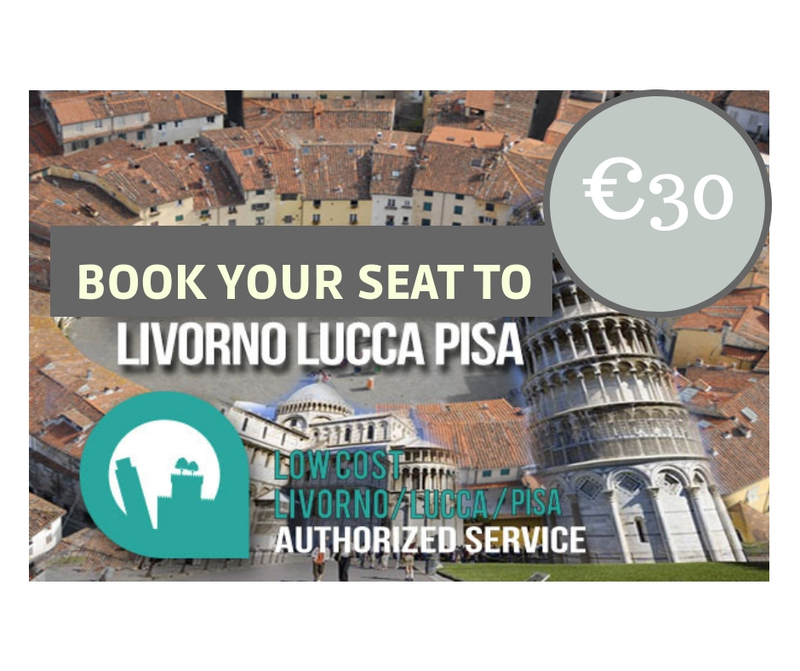 Livorno map: Plan your way from Livorno cruise terminal to Livorno Centrale train station! 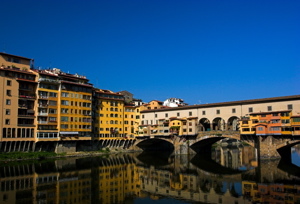 Ponte Vecchio Bridge: History, what to do, see and shop for! 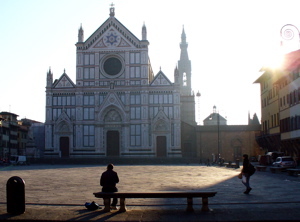 Piazza Santa Crocce Florence: drop off point and meeting point for cruisers on cruise ship organized tours! Whether it’s the first, the second or any of the above, you’re right! As you can get to experience all of these while visiting Florence as part of your Western Mediterranean cruise. First of all, Firenze is the capital of the idyllic Tuscany region which perfectly embodies what we have in mind when we say “living in the countryside”, right ladies? 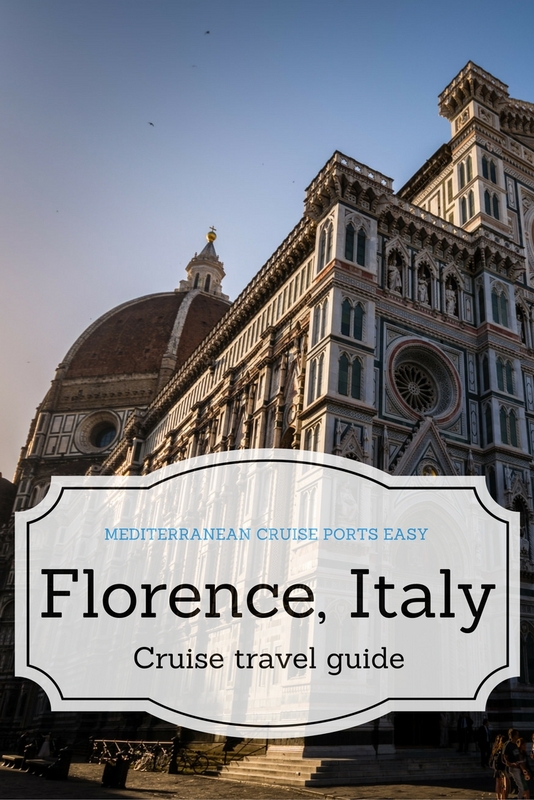 Well, if that day hasn’t come yet, you will get a little taste of it when you travel on a Florence Italy cruise, especially if you’re on one of the itineraries that include an overnight! 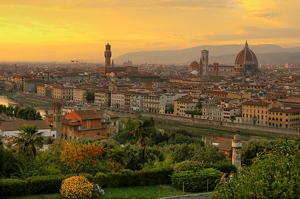 And second, Firenze is also the cultural capital of Italy. The birthplace of the Renaissance, home to world-class museums like the Uffizi Gallery and the Accademia and countless other Florence Italy sights you will be able to locate on our customized Map of Florence Italy. The place where the big shots of art history lived and worked… Michelangelo, Da Vinci, Giotto, Botticelli, Brunelleschi. Florence, Italy takes our breath away with its marble-cladded churches, the church towers and stark palazzos hiding the secrets of the notable families that were the movers and shakers of Florence at its golden time in history, the Renaissance. The most famous of them being the Medici family of course. 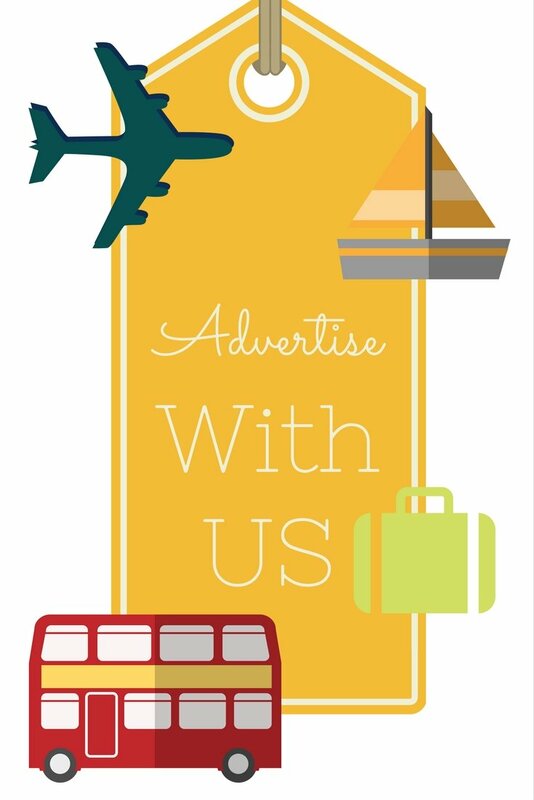 Tourist Information Center: Main tourist office at Via Cavour 1r; open 8.30am-6.30pm Mon-Sat, and 8.30am-1.30pm Sun, Tel: 055.290.832. It’s true, Florence, Italy can be hard to master in a day, but our mission here at Mediterranean Cruise Ports Easy is for you to get there and be very clear about what to see and do in the short 5 or so hours you’re most likely to have there. All the Florence, Italy attractions can become so overwhelming it’s important to know what to see if this is your first ever visit and you only have one day. One thing you should be very clear about, long before your ship docks, is how to go about getting to Florence. Florence, Italy is definitely not one of the ports in which you can casually walk off the ship and let things unfold without much planning. You will understand why if you take only one look at our Livorno map! Livorno, Italy - Florence port is about an hour and a half away from Florence city itself and can be reached in many ways… taxi, cruise line organized tour, bus, train or a private tour. 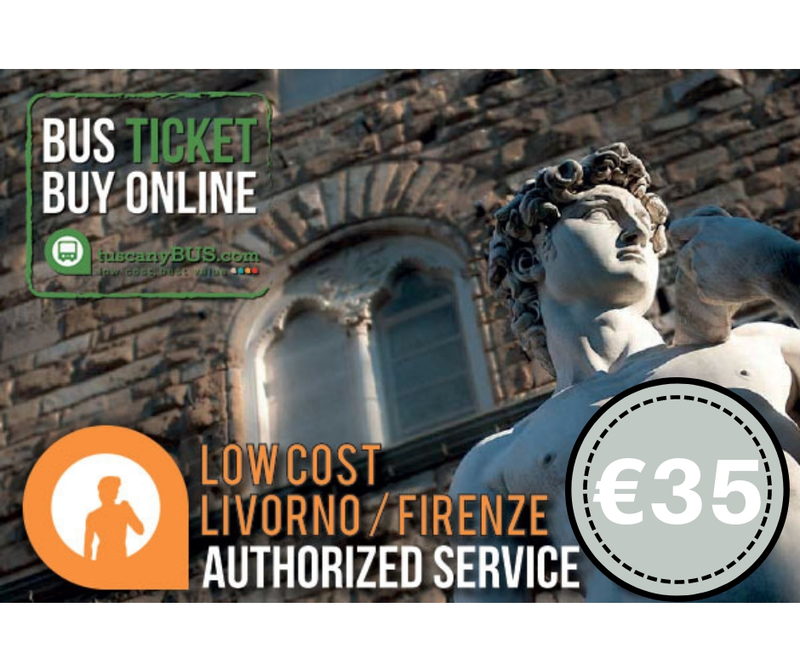 Here, at Mediterranean Cruise Ports Easy you will find out all about the pros and cons on each one of these forms of travel to Florence. Once you manage to get there, there’s nothing to worry about, most of the city of Florence, Italy is a big pedestrian zone and it’s perfectly walkable. You will be surprised to see how small it actually is! No matter how long you stay in this city… always leave some time to simply enjoy this beautiful city, to sit down at one of its lively Piazzas, have a cappuccino, have some gelato and… shop! Florence fashion is highly regarded in the world of fashion in general… we can easily say, it is one of its birthplaces. That’s why you should seriously take some time to shop here. Things you will see there you will not see anywhere else later on in the cruise: the selection of the famous 18kt Florentine/Italian gold, the softest leather in the world, shoes, handbags, wines and liquers, olive oils and balsamicos, ceramics, linens and hand-pressed paper! Florence is a feast for all of your senses and we hope you have a lot of extra space in your luggage to get at least a little bit of it home, you’ll need it!